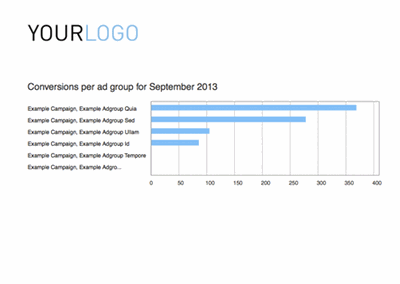 CampaignCoach offers the easiest way to create your AdWords reports automatically. and create up to 5 reports! 1 click to create your reports. Stop spending hours creating reports every month. With CampaignCoach, you just click a button. All your reports are created and sent to your clients. It's that simple. We create quality reports, every month. Creating reports by hand is error prone. Let us do all the work, it's all we do. 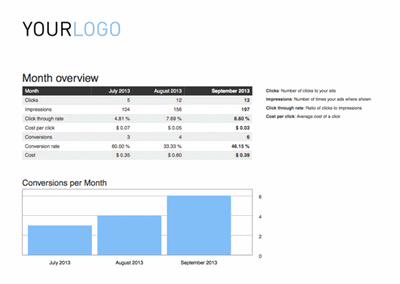 We make sure your reports are sent correctly, to each client, every time. Making reports look good can be quite a task. Our reports look great out of the box. No need to customize them, but you can if you like. 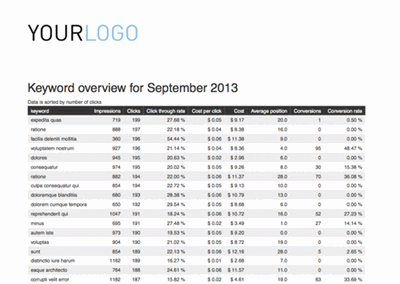 Get that competitive advantage and impress your clients with great looking reports. Satisfaction guaranteed! Enter your email and receive a free sample report. I agree that I might receive future emails from CampaignCoach.